Car keys may not always work like a charm as you expect them to. Just like any device, a car key gets worn out after awhile and may break inside the lock. Also, most people inadvertently lose their car keys or misplace them somewhere in the house. Unfortunately, these scenarios lead to people getting grounded since they cannot operate their vehicle any longer. Framingham Locksmith Storeis a professional locksmith firm that offers affordable key making services to automotive clients in Framingham, MA. 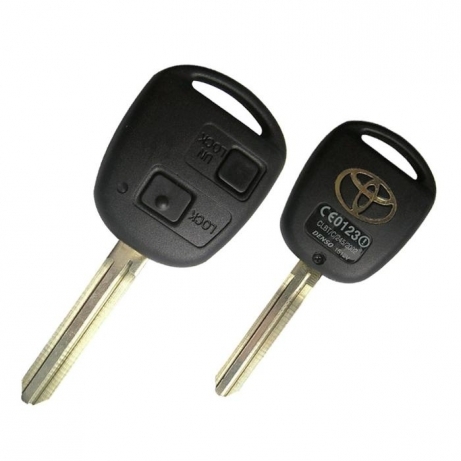 Our auto locksmiths are specialist key makers who can duplicate any type of car key, be it mechanical or transponder. Imagine getting stranded in a remote location due to a broken car key? What if you are running late for a crucial meeting and cannot locate your keys in the house? Situations like these require fast locksmith action and we offer just that. Our mobile locksmith operation spans the length and breadth of Framingham, MA and enables us to quickly reach any location to get you out of trouble. Our locksmiths offer onsite key making service and can cut a new spare right before your eyes. Plus, we monitor our helpline round-the-clock, so never hesitate to call us even if it is during the middle of the night! Need a new car key? Avail key making services from the best locksmiths in town. 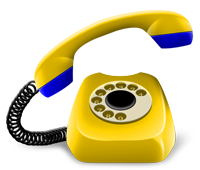 Call us now on 508-392-4263 !